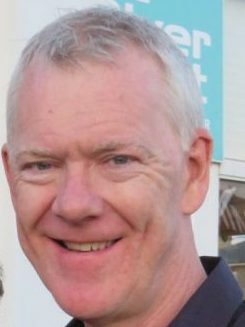 For over 30 years Gerry has held senior financial and operational roles at major mobile operators, software and games publishers including Vodafone, Take Two (and Rockstar), the publishers of ‘Grand Theft Auto’ and Activision, publishers of ‘Guitar Hero’. As Strategic Partnerships Director at Bango, Gerry works to set up structures that enable partners to use the Bango Platform to enter new, and traditionally complex markets for alternative payment methods. 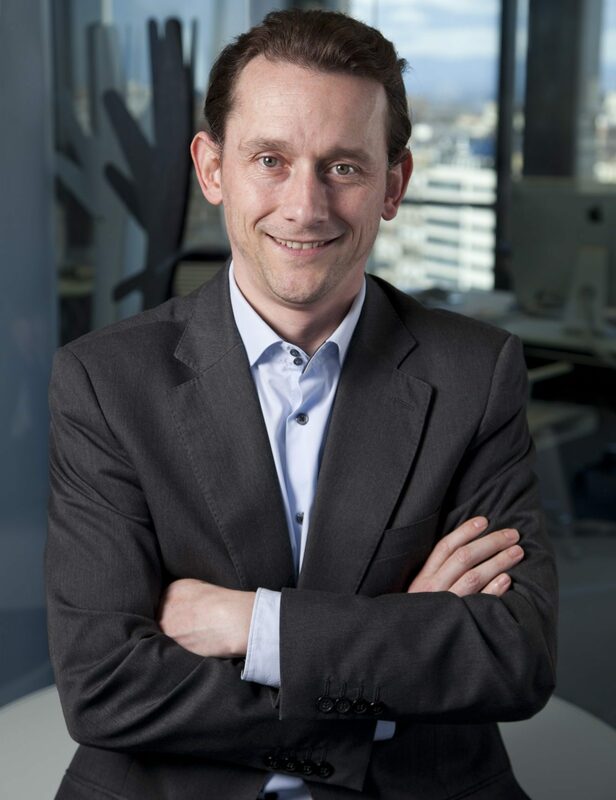 He has led the Bango team in rolling out alternative payments to over 40 territories across EMEA, supporting the growth ambitions of major app store partners and broadening access to content for consumers throughout the region. Gerry is a member of the MEF Africa Steering Committee, working to expand the inclusion of access to the mobile ecosystem. With his knowledge of VAS regulation in Africa, he contributed to the MEF publication “Essential guide to doing business in Nigeria”. Gerry shared insights based on the practical experience of the process involved, and how the Nigerian regulatory approach contrasts with that of regulators in other regions including the FCA in the UK. He recently completed a project to review the impact of the new PSD2 legislation in the UK and Europe. As an elected member of the MEF EMEA Board, Gerry will work to ensure that the interests of members are fairly represented to the regulatory authorities, and that initiatives taken by members to protect consumer interests are fully understood by regulators. Darren has over 16 years’ experience in financial services, design and mobile services. As managing Director for Mobile Payments in the UK Darren is responsible for the global development of Barclays mobile payments agenda focused upon innovation, building partnerships and product development to deliver real value to consumers. Darren is passionate about putting the customer at the heart of design and leveraging engagement opportunities offered via mobile to deliver new products and services. 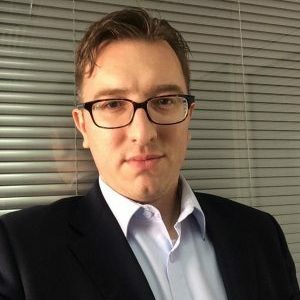 He is especially active in the engagement of the flourishing fintech community in the UK through working with accelerator programmes and mentoring a range of startups. If elected, he is keen to progress the above agenda with a view to maximising industry impact & member benefits. James has held various senior positions across the mobile technology sector covering aggregation, content, broadcast media, marketing and social media over the past 17 years. He is an experienced marketer, Africa enthusiast & champion for enlightened self- regulation. As a long-standing liaison to numerous regulatory bodies covering 5 continents, James currently sits on the board to WASPA, the South African VAS regulatory association, where he Chairs the Code of Practice Working Group. Since 2015, James has served as an EMEA Board director, bringing his passion for Africa and industry advocacy to the Board to facilitate Pan-regional market opportunities for members. He was instrumental in securing Vodacom’s participation during the MEF hosted African Network Operators roundtable at AfricaCom 2016 and continues to evangelise MEF to prospect new members. Additionally, James was a key contributor to the recently published Nigeria Report and drives MEF’s strategic focus through the Africa Steering Committee. If re-elected, James will continue to work with the Board to drive member value around regional challenges such as market entry requirements and regulation. Most importantly, he will continue his work on building MEF’s reputation and member base across the Continent. Basebone Group is headquartered in the UK with offices in Kenya, Nigeria, Spain and South Africa providing mobile media and technology services (B2C & B2B) in 10 countries across 4 continents in Mobile Entertainment (VAS), Mobile Marketing and Mobile Aggregation. Bart has more than 15 years of experience in the mobile industry in various functions in engineering, product management and business development. In 2009, Bart joined BICS, a global and leading voice and mobile data carrier, where he successfully positioned BICS as a worldwide leader in SMS A2P and A2P Hubbing. Today he leads a team of 20 people dealing with SMS routing & trading and product development. 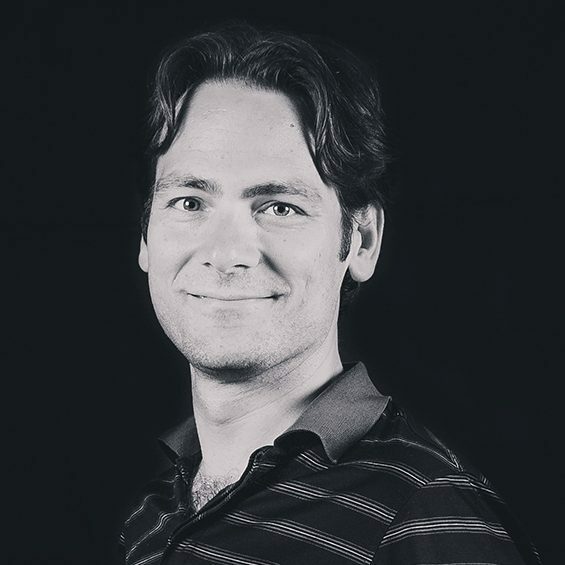 Bart is a graduate in Electronic Engineering and holds a master in Executive Management from Vlerick Business School. Having the technical and commercial experience in SMS P2P hubbing, SMS A2P and Signalling with a strong focus on the relationship with mobile operators, Bart will support and drive the MEF’s messaging initiative to build a sustainable ecosystem for messaging that will benefit all players in the value chain, from the enterprise & developers over the aggregators to the mobile operators. Bart is a strong believer that SMS is and will remain the main channel for communication between apps, enterprises and mobile users. Through MEF, he hopes to bring all the stakeholders in the messaging ecosystem closer to each other. Adia Sowho is the Head of Digital Media at Etisalat Nigeria. Since its inception in 2008, Etisalat has gained 20 million subscribers and is lauded as the best quality network in Nigeria. Adia is in charge of Digital Business at Etisalat Nigeria which includes Value Added Services, Mobile Financial Services, Content and the Mobile Advertising businesses. In the past two years as Vice Chair of MEF EMEA, she has brought a strong emerging market telco perspective to the MEF community and focused efforts on driving regional thought leadership, growth and strategic guidance on the Africa Steer Co. She has also been instrumental in delivering MEF’s Nigeria focused and market entry facilitation value proposition. Going forward, Adia is keen to continue shaping MEF’s Pan Africa value proposition and growth even more such that the diverse digital business communities across the continent are enriched with the valuable content, connections and best practice know-how that MEF can deliver. 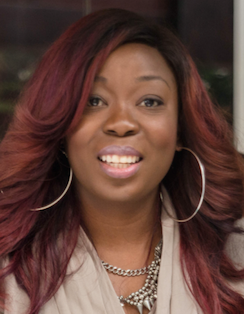 Leveraging her 15+ year track record in mobile, Adia wishes to combine the breadth of her strategy, technical and marketing experience to make telcos more approachable as the mobile ecosystem expands to include a more diverse set of companies; enabling this collaboration to put innovative products into the hands of consumers. This is particularly important for companies with ambitions to extend their presence into Africa where a deep comprehension of local success factors is essential to doing business. Waheed Adam is a serial entrepreneur who started his career as an activist fighting discrimination in Apartheid South Africa at the age of 22. He lives by the motto “through tragedy comes opportunity” and launched his first company ‘the Prime Group’ in 1988. Today, the Group comprises businesses in multiple sectors with a core focus on mobile. In 2005, Waheed served as co-founder of iTouch Nigeria, one of the first international VAS companies to set up local presence. In the absence of a MEF Guide to doing business in Nigeria, many a hard lesson was learnt and turning the business into a success was no mean feat. In 2009, the Group also acquired the iTouch SA B2B business and has become a major global player in Messaging, in particular across Africa. iTouch has plans to be on the ground across 10 new African territories by July 2017. 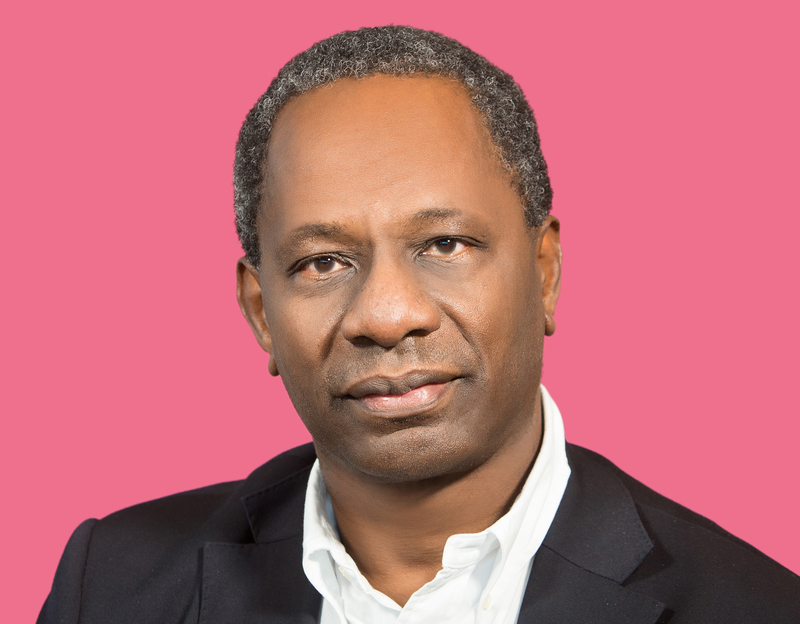 Since 2016, Waheed has been a strong champion for MEF within the Messaging Initiative and on the Africa steer co – contributing to the market facilitation guide for Nigeria; hosting MEF’s Messaging meeting during Africacom and introducing the MEF Executive to a number of operator prospects. If elected, Waheed will focus efforts on engaging MNOs across Africa to tackle Fraud via MEF’s critical Messaging Initiative. He also would like to leverage i-Touch’s pan Africa agenda to strengthen MEF’s presence and value-add across the Continent. I have been involved in the Mobile industry for 25 years working in various roles across O2, Vodafone, Nokia and now Microsoft. In my early career at O2, I held various Product Development roles which culminated in becoming Head of Prepay services. I then moved to work for Vodafone/Vizzavi where I was European Propositions Manager for Vodafone Live transitioning into the exciting world of Content and Applications. This led me back to O2 to take up the role of Head of Mobile Data Marketing and then Head of Content at O2 before moving to Nokia, where I focused on selling- in the App Store to Operators and agreeing the commercials for Carrier Billing. I would bring to the EMEA Board a broad range of skills and experience from working in Product Development, Content & Applications and Carrier Billing. Specifically, I’d look to apply this to help MEF enhance its value proposition and focus to maximise member value. I would also engage across Microsoft to involve the appropriate subject experts into MEF’s important work on Consumer Trust, Privacy and usability. I’m enthusiastic about the opportunity that MEF has in helping to shape and address key areas to build trust from end consumers that will contribute to the future success of the “Mobile Ecosystem” as this evolves, converges and takes advantage of the exciting opportunities that lie ahead. Dario is the Director of Products for MTS, the largest telco in Russia and the CIS with over 100 million mobile customers. But his experience in mobile ecosystem is wider: it goes back to 1999; first as a consultant for Ovum advocating for attention to the nascent Mobile VAS, then launching the first Mobile Internet product for T-Mobile in Europe, and more recently expanding the concept of innovative partnerships between telcos and digital players in Asia and the Middle East, for Ooredoo and Axiata. The main theme in Dario’s career has been ‘bringing Mobile to new fields, and new fields to mobile’. The digital transformation is changing the role of mobile operators and service providers. It is only possible to create long term value for telcos by working together with large digitals players such as Google, Facebook, and Apple but also with local innovative players and start-ups in each country. The role of the operator is central for giving access to data networks to customers, but increasingly it is also to maintain a fair access to customer data and charging methods. Operator have a role to guarantee a healthy market for customers and all of the ecosystem players. If elected, Dario would also focus on expanding the presence of the MEF ecosystem to Russia and the CIS, the 6th world largest economy in the world. There are many opportunities to export the knowledge of the MEF to Russia, and to unlock the opportunities of this market to the ecosystem. Emanuele works at Orange where he currently holds the position of Global PMO of ExCom sponsored Data Strategy and Governance program, a program aimed at fostering the adoption of innovative data-driven practices across the Group whilst conforming to stewardship responsibilities under the upcoming EU General Data Protection Regulation (GDPR). 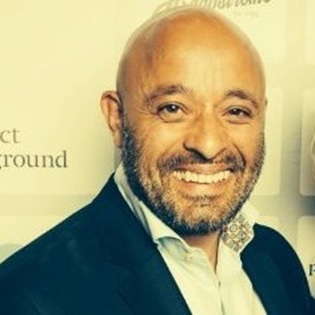 Since 2016, Emanuele has been an active proponent of MEF’s Consumer Trust working group; championing its core focus on stewardship and innovation; introducing new companies across the PIMS ecosystem into MEF and supporting MEF’s submission to EU Horizon2020 bid to fund trials and unlock interoperability solutions. 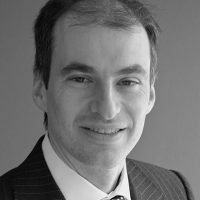 If elected, Emanuele would be pleased to accelerate the important work of the Consumer Trust work group as Member of the EMEA Board, using his expertise on the topic and knowledge of the ecosystem to agree priority areas of focus; champion investment into the initiative and rally partners to collaborate on this key industry opportunity. He would also be pleased to engage colleagues across Orange group to engage them in MEF’s important work in the Messaging programme and Africa focused activities. Emanuele has held senior positions within Orange in the areas of advertising and data monetization. Prior to joining Orange, Emanuele has actively contributed to building and scaling commercial operations of successful VC-funded startups – and previous MEF members – such as Amobee and PacketVideo. Danny is a co-founder of Preiskel & Co, a leading boutique TMT-specialised City law firm and has been a proactive supporter of MEF since advising on its legal establishment in 2001.
help ensure MEF and members are strongly positioned with regulators. Danny has 25 years of experience advising on TMT matters internationally. He has been ranked for over 15 years as one of the world’s leading communications lawyers in leading independent guides. 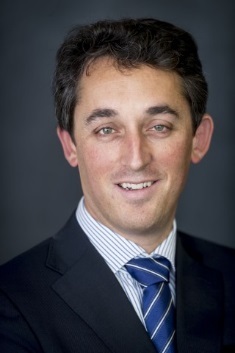 Chambers guide states “Daniel Preiskel is regarded as “the man telecoms companies turn to for strategic advice thanks to his grassroots understanding of the industry”. Danny, speaks 7 languages and is a regular speaker at major industry events. Previous experience includes investment banking in Morgan Grenfell’s telecoms team. Cyrille has 16+ years’ experience in the mobile and technology sectors. He joined Telecoming in 2011 and is currently Managing Director. Telecoming currently monetizes content worldwide for more than 400 million users and the firm is achieving a double – digit growth in turnover per year due to his successful business strategy approach, his mobile content background and his in-depth knowledge of the digital market. Cyrille plays a leading role in Telecoming´s strategic business approach and design. He forecasted the growing relevance of both content and UX in the future of the mobile industry, and he transformed the organization by placing them at the center of the business. He led the creation of the User Experience division, which currently employs almost 25% of the company´s talents. Cyrille would like to place his expertise, energy and passion for the mobile industry at the service of MEF and its members. Currently, digital content is a central challenge within the mobile ecosystem. The companies that manage to innovate in this area will be those to set the path for the future mobile industry. Cyrille´s content expertise makes him a suitable candidate to promote new initiatives in order to place MEF and its members at the forefront of the mobile agenda setting.